Yesterday TMS released the SPC-1 and SPC-2 results for the RamSan-630 system. The results are very impressive and the press release goes into some depth. First, on a “cost for capacity” basis, the scales have tipped in favor of Flash vs. a disk-based system configured for maximum performance. 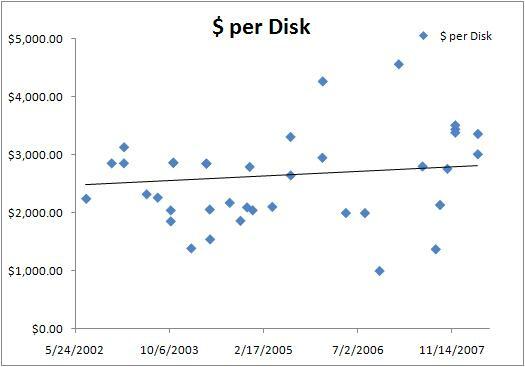 “Cost for capacity” is not part of the SPC Reported Data but derived from SPC Reported data by dividing Total Price by Application Storage Unit (ASU) Capacity, which are both part of SPC Reported Data. Second, the RamSan-630 produced highly competitive SPC-2 bandwidth results. This is significant because high bandwidth use cases have not been part of the traditional SSD discussion. 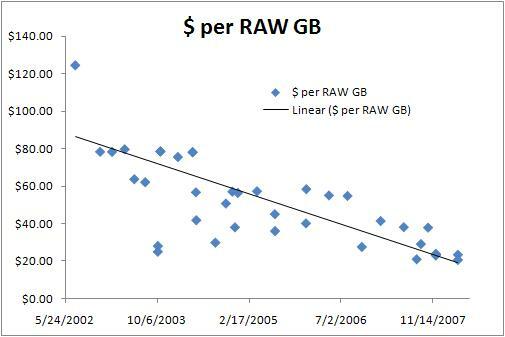 The typical argument goes, “SSDs are great at IOPS and disks are good for bandwidth.” This is changing; SSDs are going to challenge disks anywhere that they are used for performance. It no longer matters if you need random IO or streaming sequential IO; if performance is the primary criteria – SSDs will be the solution, period. In other news, this week EMC announced that they were seeing demand for all flash configurations of VMAX and VNX (hopeful they will publish Storage Performance Council results!). While I would encourage these clients to take a look at what a purpose built Flash system like the RamSan-630 can do; I do think that it clearly highlights where SSDs are going, from a “Tier-0” configuration to “Tier-1”. Welcome to the future, EMC, glad you could join us. SPC, SPC-1, SPC-2, are trademarks or registered trademarks of the Storage Performance Council (SPC).